In the run up to my blogger event, Meet Up At Mal, I was lucky enough to be approached by some amazing businesses who wanted to help me out with goody bags. 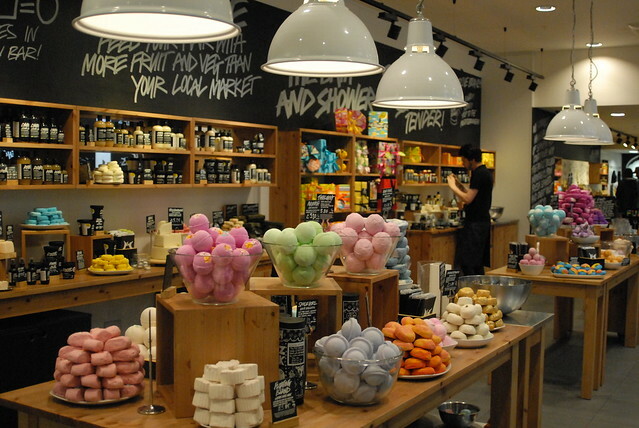 One of the companies was the Newcastle Lush store and so I arranged a little visit to the store to go in, chat to the staff and collect a selection of treats to spoil the bloggers coming along to my event. 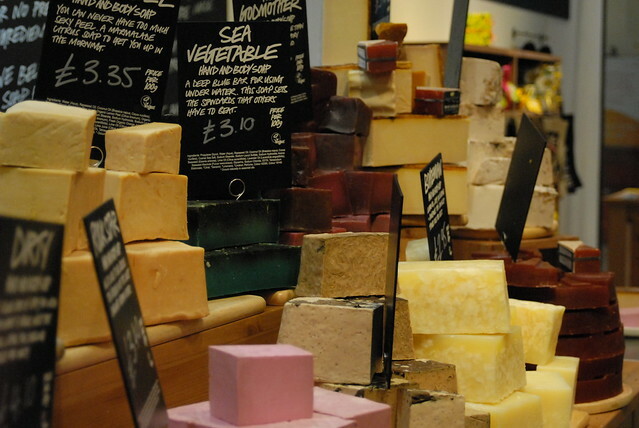 To give everyone a taster of Lush products, we chose a selection of haircare, skincare (for men and women), soaps and bath bombs. 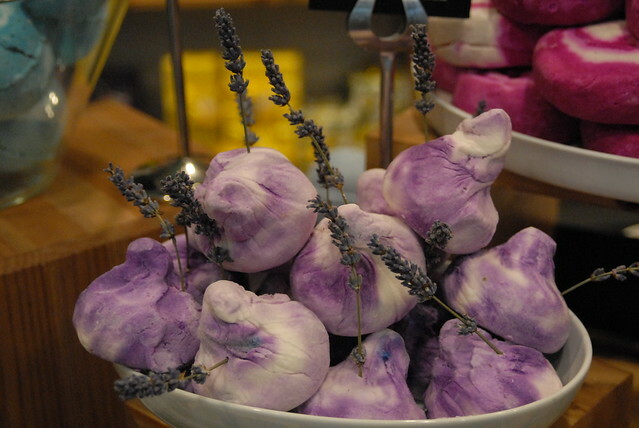 I’ve been a fan of Lush products for a while now. I think the concept behind the brand is brilliant and I’m very much in favour of using natural products that haven’t been tested on animals. 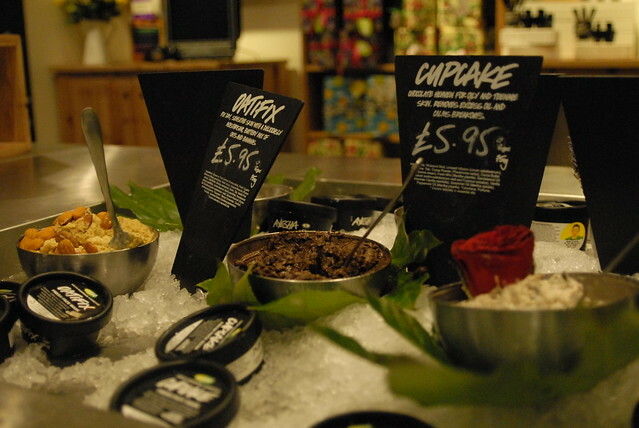 One thing I really love about Lush is the smell when you go into the stores! But, with my overly sensitive skin I’ve never been brave enough to try out their bath bombs for fear of setting off my eczema! After spending a couple of weeks emailing Alex and Nicola from the Newcastle store, about the goodies I ended up chatting to them quite a bit. 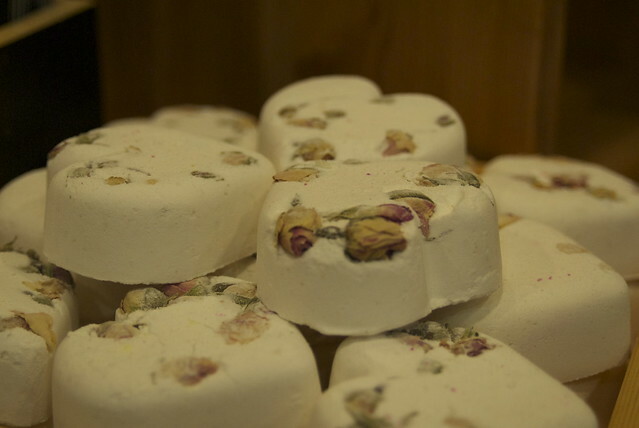 Since I’m naturally inclined to share (but you probably already obvious from the lifestyle blog), I ended up mentioning my skin and how that had put me off trying out their bath products. Not the kind to push me into products, they suggested I try out some of their hair care instead and sent over samples of Big shampoo and Big conditioner. When I first opened the shampoo I was really surprised to discover its texture! Made from sea salt, it feels more like an exfoliator! It has to be one of the most bizarre shampoos I’ve ever tried and when I first put some out of the tub, I wasn’t sure how it was going to lather up. But to my surprise, it lathers up nicely as the crystals start to melt in the hot water. Designed for fine hair, the sea salt adds texture and volume while leaving your hair smelling amazing! Although it’s got a lovely vanillery, jasmine smell, I wasn’t as stuck on the conditioner. I think mainly because it’s a block rather than liquid, I found it strange to apply to my hair. And I found it needed quite thorough rinsing as it clings onto your hair, which I guess if you have very dry or damaged hair, can only be a good thing. However, mine is in alright condition and it’s my scalp rather than hair itself which gets dry, so I found it a little too heavy for regular day to day use. I think it would be nice as a kind of deeper conditioner though if you didn’t want to give yourself a full on hair treatment! Along with the shampoo and conditioner, they gave me a little pot of Superbalm. Since my holiday earlier this summer, I’ve had a really dry scalp and although there’s been definite signs of improvement since I started using Schwarzkopf BC Fibre Force, I still have patches of dry skin. Superbalm is great because it really works into your scalp, soothing raw skin with its lavender oil and leaving your hair smelling AMAZING! The only thing I found was that (like most strong treatments) you need to really rinse your hair thoroughly and get the excess out because it really clings to your hair. Since it’s so deeply conditioning, it’s not the kind of treatment I would recommend to anyone with a normal or oily scalp because it would be far too heavy for your hair. I’d highly recommend it though to anyone suffering from eczema or psoriasis, or even with a dry, flaky scalp. It’s a lot better smelling that some of the coal tar products which usually get recommended, and still soothes and relieves itching just as effectively! Really useful post, I have very dry skin and had bad eczema as a child so good to know I'm not the only one who has to be careful.